Uka and I met September '99 at a college party; he was an incoming freshman, and I was a sophomore. 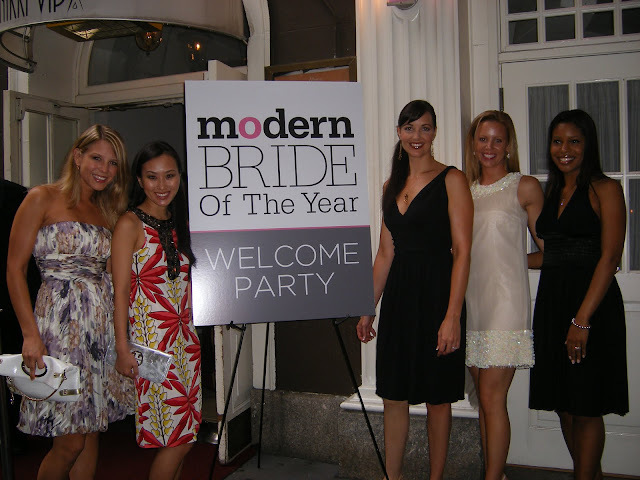 We started as friends but ended up dating each other, much to the squeals of my Wellesley friends! Over the years, we had lots of break ups and make ups, but it wasn't until around 2000 that I really believed that we could spend our lives together. Wellesley is on a suburban campus as is BC and our campuses were relatively close to each other. I enjoyed going to the BC games to see Uka play and would usually bring a Wellesley friend or two along with me. It was very exciting to see the buzz of a D-1 atheltic program. I mean, Wellesley's mascot was The Wellesley Blue - how excited could I get over that?! The BC Eagles were waaay cooler! In 2002 I graduated from Wellesley and started a career in advertising. 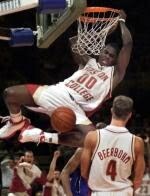 Uka was set to graduate in 2003, but suffered a neck injury that gave him another year of eligibility, so he completed his masters in record timing and in the fall of 2004 started his career abroad. Uka played in Germany, followed by Finland. When his mother passed away suddenly on Christmas Day 2005 he decided to take a year off of basketball and coach at Northeastern University. We lived less than 10 minutes apart but hardly saw each other due to the hectic coaching/recruiting schedule. 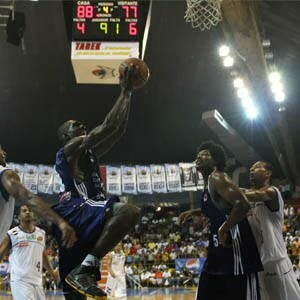 That spring Uka returned to basketball playing his first season in Puerto Rico. From there it was Japan, back to Puerto Rico, briefly France and Finland Venezuela, Puerto Rico again then most recently, Argentina. Whew! During this time, I moved from Boston to New York City, where I've wanted to live since I was about 11 years old. NYC is the center of the advertising media world and it was finally exciting to be in the midst of the excitement! Also, with Uka's family in NYC I got to spend more time getting to know them. In 2007, Uka proposed on a trip to Las Vegas before he flew to start his season in Japan. 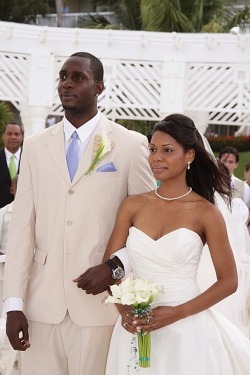 Our wedding took place at El Conquistador Resort on June 26, 2009 in Puerto Rico, where Uka's played 3 seasons. You can view our guests' wedding pictures here. With Baby Agbai on the way, Uka and I look back and can't believe we've known each other for nearly 11 years! We've had so much fun, but we're best friends first and foremost. What a lovely window into your love story! The B.K. Life or Love & Basketball, complete with pictures, is a great invitation to your readers to get to know you and your family better. Thanks! @Rachel and Rebecca You're welcome! I'm glad you liked it. hi Quiana, you and your husband are such a beautiful couple. i enjoyed reading through your posts. best wishes to you and your family. @Brandi Thank you so much! Hi, You have a beautiful family. I enjoyed reading about you and checking out your site. I am now following your site and looking forward to your posts. @Optimistic Mom and Mrs. Pancakes Thank you so much for your kind words! I'm happy you stopped by! You were a beautiful bride! Love the pics. Gorgeous bride you were and how cool that you won. That had to be a fun experience!